This kids mermaid Halloween costume is designed for any sea princess out there. 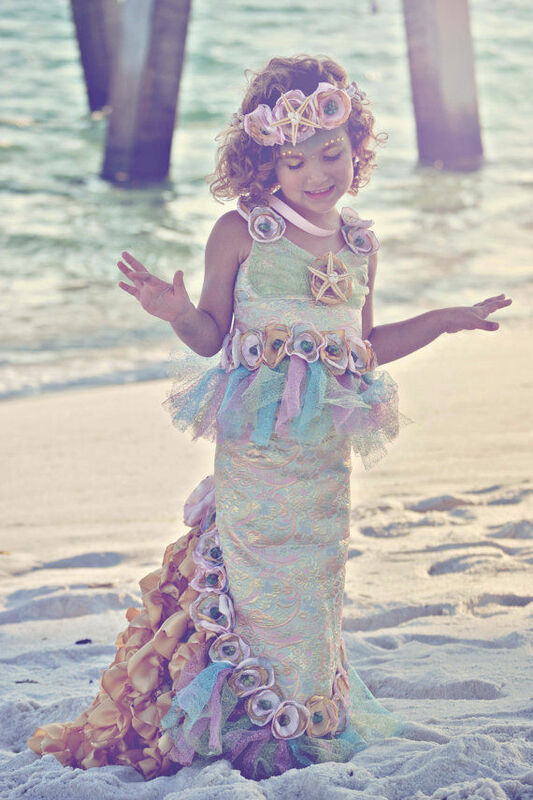 The costume is created by 'TheWhimsyFinParty' from Etsy and will allow your child to feel like ocean royalty for the day. The kids mermaid Halloween costume is hand tailored where a golden fabric is used with multi-pastel thread inlay to enhance the glamour of the outfit. The costume bodice is adjustable and the costume itself is lined to provide the utmost comfort for your child. Every individual fabric flower is also set with a real seashell so that a piece of the sea is incorporated right onto the costume. 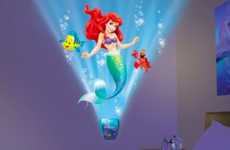 To finish the costume off there are golden ruffles that filter down in order to give the illusion that mermaid tail is extending off into the distance. The seashell headband also comes with the kids mermaid Halloween costume in order to complete the look. 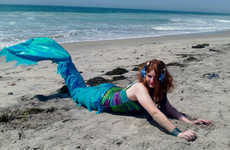 Your child will be the talk of the sea when they dress up for Halloween in their elaborate mermaid princess outfit.